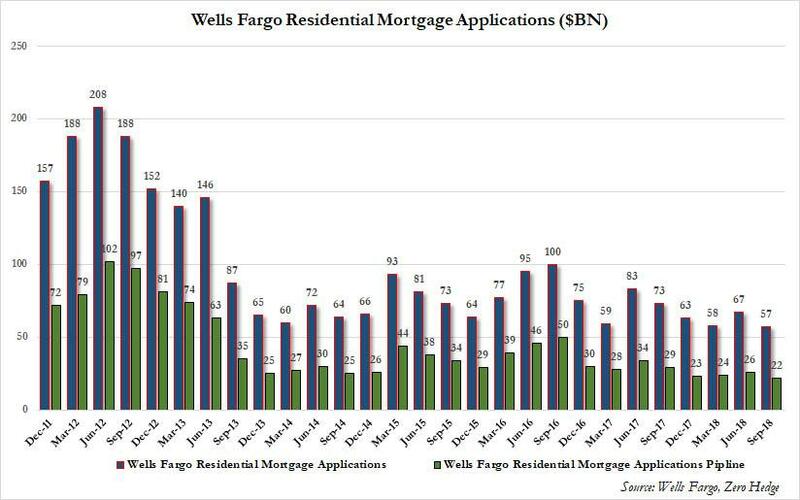 This should not be a total surprise as Wells Fargo's latest results shows the pipeline is collapsing - a forward-looking indicator on the state of the broader housing market and how it is impacted by rising rates, that was even more dire, slumping from $67BN in Q2 to $57BN in Q3, down 22% Y/Y and the the lowest since the financial crisis. 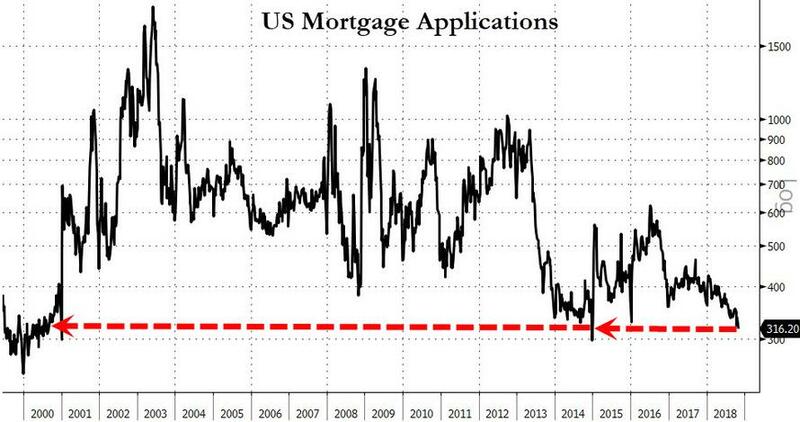 What these numbers reveal, is that the average US consumer can barely afford to take out a new mortgage at a time when rates continued to rise - if not that much higher from recent all time lows. 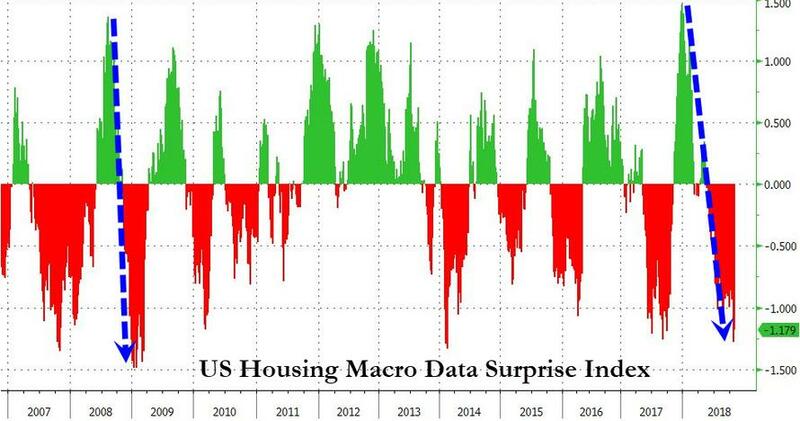 It also means that if the Fed is truly intent in engineering a parallel shift in the curve of 2-3%, the US can kiss its domestic housing market goodbye.